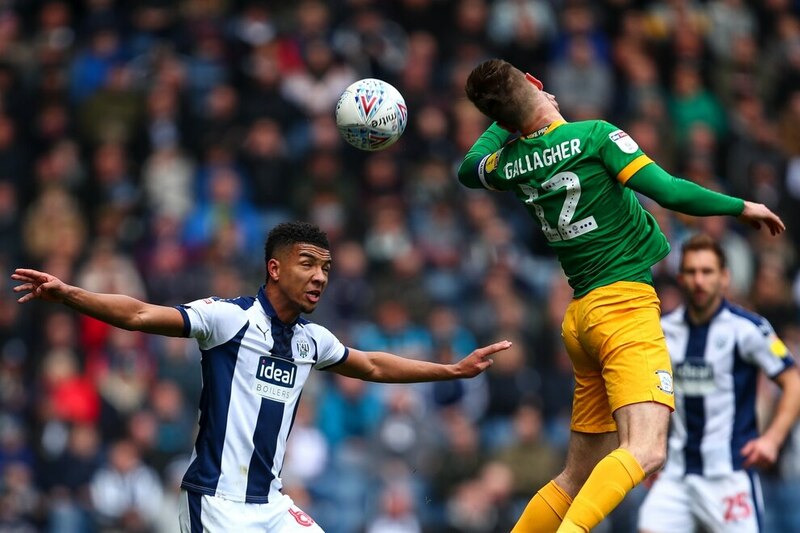 In a surreal game at The Hawthorns against Albion's preferred managerial target Alex Neil, Shan's Baggies ran riot to make it 12 points from six games under him. 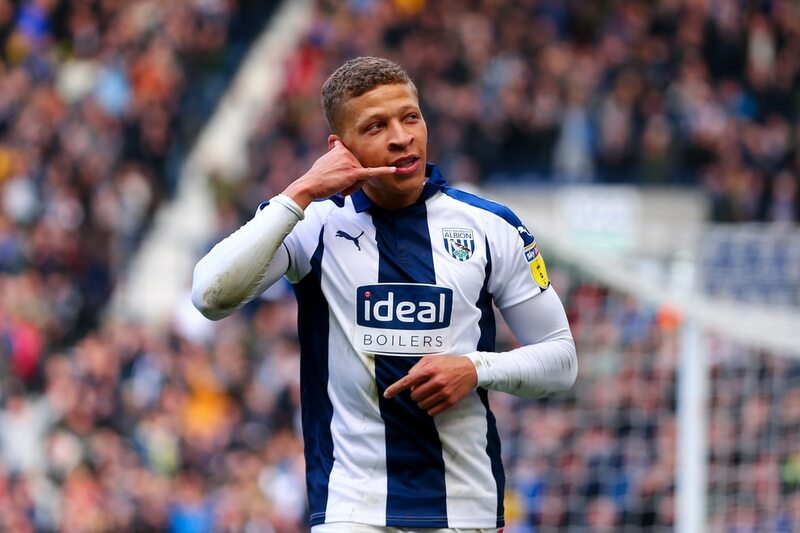 Dwight Gayle netted his second hat-trick of the season and Jay Rodriguez added another goal to move both strikers up to 21 goals for the season. Shan's decision to play those pair in a front two, something that has happened all too rarely this season, paid off in spades. And four days after being 3-0 down at half-time in Bristol, Gayle and Rodriguez ensured it was Albion who led 3-0 at the break. Preston were poor, particularly in the first half, and they lacked fight. Whether that was down to their play-off chances being dealt a blow in recent weeks or the ongoing speculation their manager may be leaving Lancashire for the Black Country, only they know. 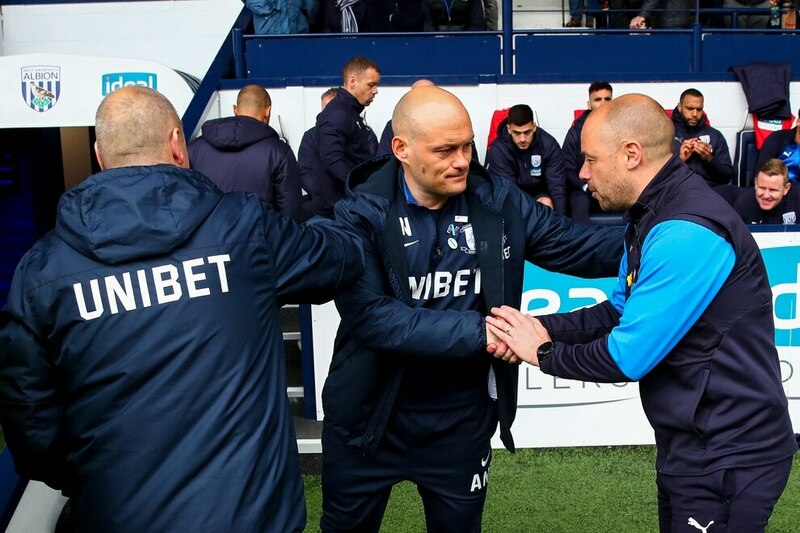 But the Albion fans were determined to make light of that particular weird situation, singing "Alex Neil, he'll leave 'coz you're s***" and urging the Preston boss to give them a wave. Neil resisted, but if he is indeed set to grace these halls soon, he will no doubt be purring at the attacking talent at Albion's disposal. What might have been had the Baggies played this system alongside this pragmatic approach all season? Gayle and Rodriguez now have 41 goals between them this season, but they could so easily have had more. Shan switched to a 3-5-2 formation and played no risk football that suited the team down to the ground. 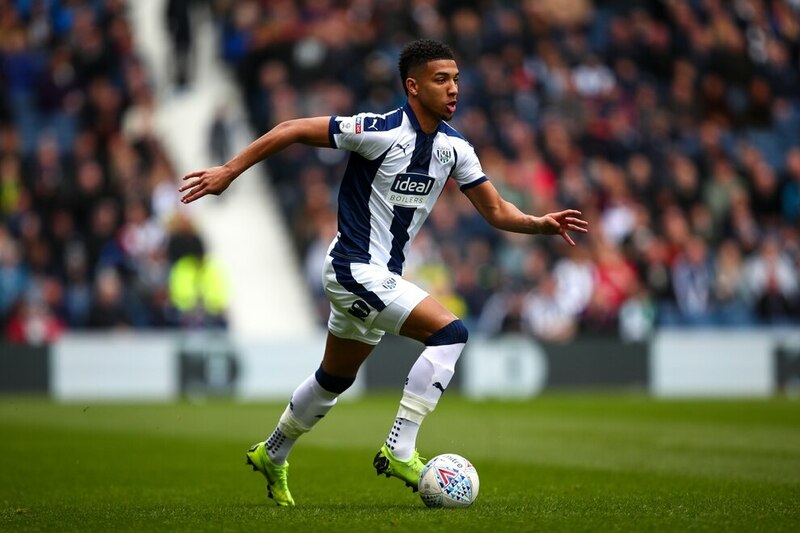 It helped that Ahmed Hegazi, Kieran Gibbs and Matt Phillips returned to action, although the winger only came off the bench with the score already 4-0. 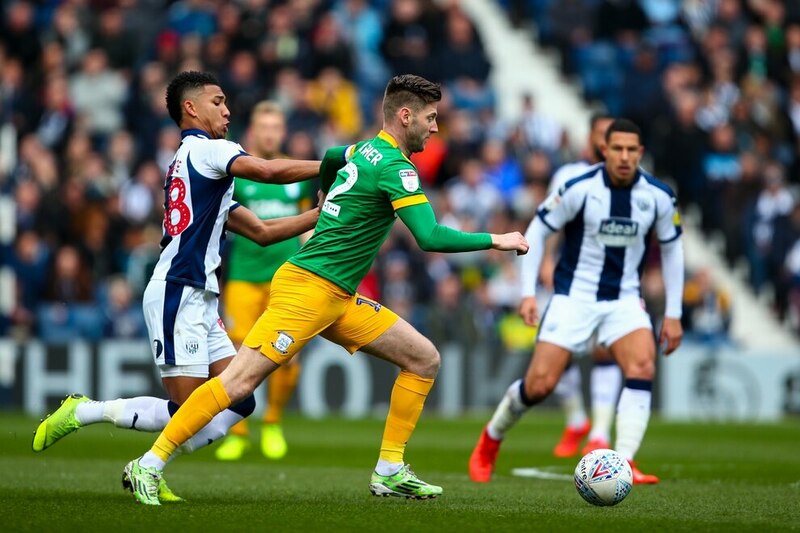 Albion started brightly, and both Chris Brunt and the influential Stefan Johansen had long-range shots blocked in the opening five minutes. But the best chance in the early stages came when Sam Johnstone spotted Johansen in space down the middle and zipped a flat ball out to him. Declan Rudd was swiftly off his line and cleared the ball, although it looked like the Norwegian pulled out of the challenge. Johansen was in the midst of all the action early on though, and he had another shot saved before flicking the ball to Rodriguez on the edge of the box, who forced Rudd to top his shot over the bar. Albion were in control of the game and looking comfortable on the ball. They were going far more direct than at Ashton Gate, and had obviously heeded Shan's words about no-risk football. That didn't deter the vocal away end, who came in their numbers dressed in bowler hats for Preston's annual Gentry Day, and reminded their manager of their affection for him with a hearty rendition of 'Alex Neil's super white army'. But it was the home side who were building up the pressure, and on the half-hour mark Gayle sucker-punched the visitors with two goals in four minutes. The first one came thanks to an outrageous ball in behind the Preston defence from Brunt. It was the sort of 9-iron chip more suitable to the plush greens of Augusta than The Hawthorns, and it laid the ball on a plate for Gayle. Not that it was an easy finish for the striker, who guided the ball first time into the bottom corner expertly. Four minutes later and he'd added his second. This time he stole possession high up after persistant work from Mason Holgate before laying it off to his strike partner. Rodriguez tried to slip the busy Johansen through on goal, but when the ball rebounded back to Gayle, he slid it under the Preston defence. The visitors looked like a shell of a team, and as well as losing skipper Paul Gallagher to injury, there were gaps appearing all over the place. Shortly before half-time, Johansen took advantage of one of those gaps, sliding a simple pass into Rodriguez, who was criminally unmarked in the box. The striker made no mistake, driving in his 21st goal of the season into the far corner.. It prompted the Albion fans to sing, "Alex Neil, he'll leave 'cos you're s***" at the Preston fans. It was the first time North End had ever conceded three in the first half under Neil, and spoke volumes about the current uncertainty around his future. But the visitors started the second half brightly, and it took a last-ditch covering tackle from Craig Dawson to deny Callum Robinson. Ahmed Hegazi was forced off through injury, although the Egyptian walked off the pitch and it looked like a precaution more than anything else. Preston should have pulled one back on the hour mark when Manchester City loanee Lukas Nmecha drilled a cross to the far post where Robinson somehow touched wide from two yards out. Conor Townsend came on for Kieran Gibbs in order to protect the left-back's ongoing hip problem, and the defensive changes seem to hand the visitors the upper hand. But then 19 minutes from time Gayle wrapped up his hat-trick with a typical poacher's finish. He was the quickest to react when a Brunt corner bounced around the box, nodding in from close range to make it five goals in his last four games. He's hitting his straps at just the right time. 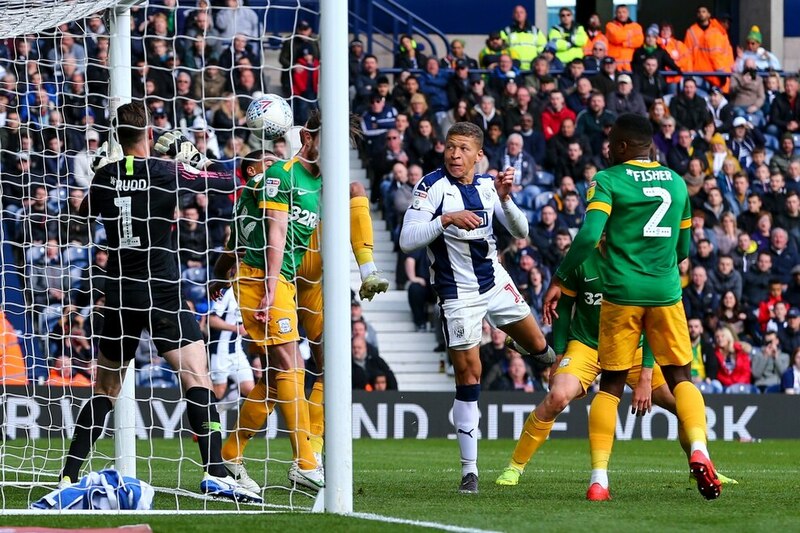 There was the welcome sight of Matt Phillips from the bench, before Robinson netted a 90th minute consolation goal when Albion had switched off. The big question is, will the man in the away dugout be returning to The Hawthorns this season? 07 Johnstone nearly sends Johansen through on goal with a brilliant piece of distribution but Rudd rushes off his line. 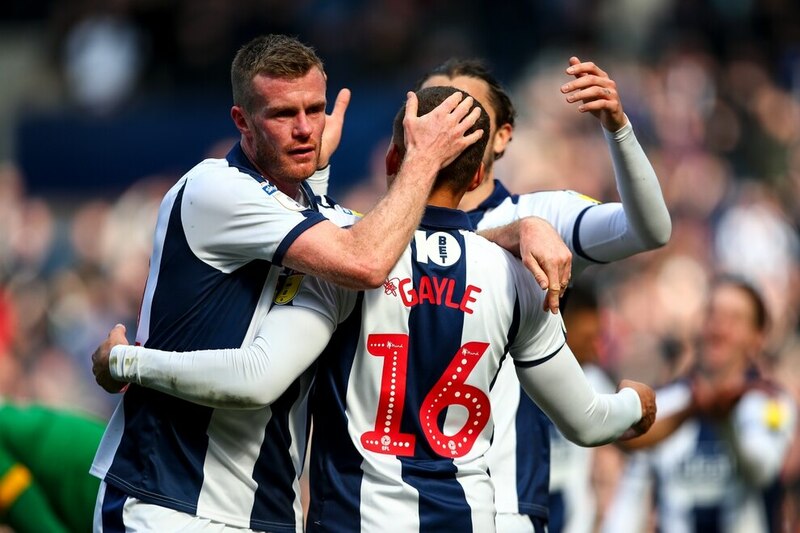 28 GOAL ALBION - Brunt drops an outrageous pass in behind the Preston back line that Gayle guides first time into the bottom corner. 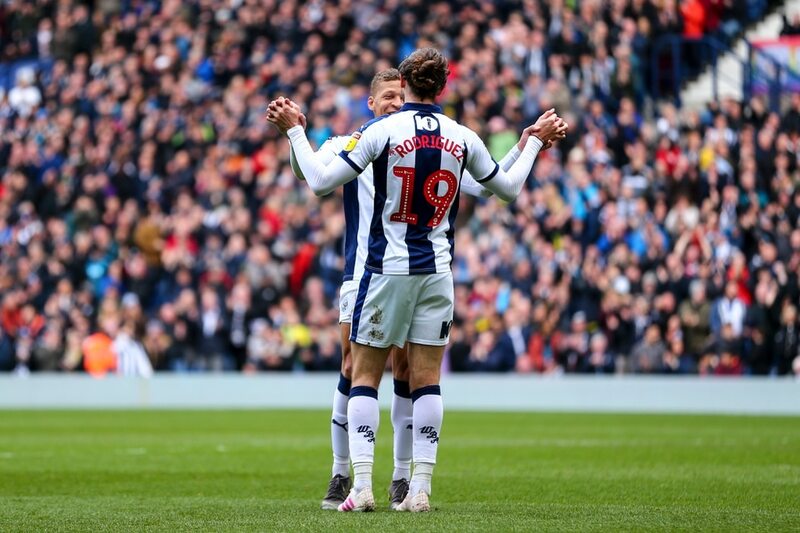 32 GOAL ALBION - Gayle slides in his second goal in four minutes after Rodriguez tries to slip in Johansen. 44 GOAL ALBION - Johansen slips in Rodriguez with ease and he puts the game to bed. 51 Hegazi forced off through injury. 59 Big chance for Preston when Robinson somehow touches wide from two yards out. 71 GOAL ALBION - Gayle gets his hat-trick when he reacts quickest at a corner. 90 GOAL PRESTON - Robinson nets a late consolation for the visitors. Dwight Gayle - Showed his predatory instinct with two goals in four minutes. Albion (3-5-2): Johnstone; Dawson, Bartley, Hegazi (Adarabioyo 52); Holgate, Livermore (Phillips 70), Brunt (c), Johansen, Gibbs (Townsend 60); Rodriguez, Gayle. Unused subs: Bond, Harper, Murphy, Robson-Kanu. Preston North End (4-1-4-1): Rudd; Fisher, Storey, Davies, Earl; Ledson; Nmecha, Johnson, Browne (Ginnelly 86), Gallagher (c) (Robinson 42); Stockley. Unused subs: Crowe, Moult, Rafferty, Huntingdon, Maguire.